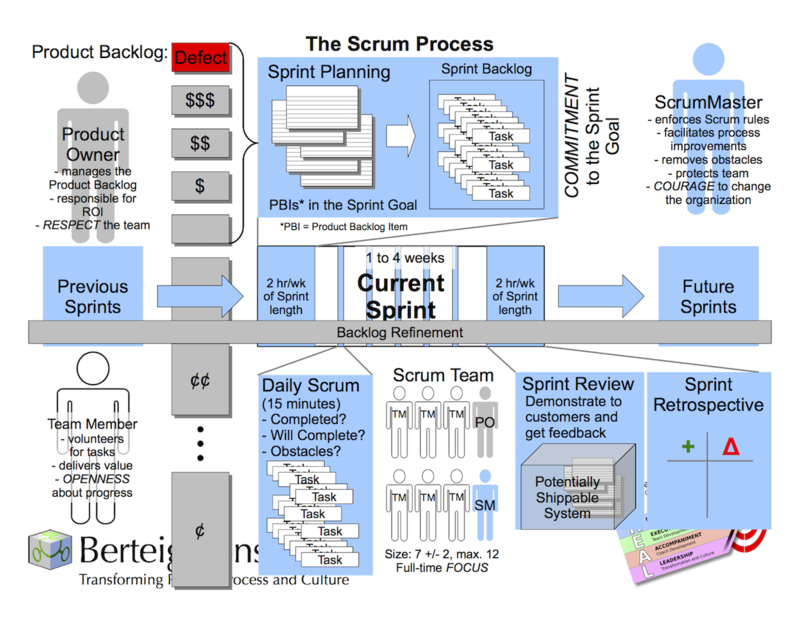 The ultimate purpose of Product Backlog refinement is to ensure an ongoing conversation that increases transparency of the Product Backlog and therefore the Product itself – to orient everyone on the team to breaking out of their waterfall silos and focus on delivering business value, period. On mature teams, a lot of the refinement work happens as ad hoc conversations while they are sitting around and thinking together about how to build something great because they are just motivated by that and it becomes part of their mode of operation. 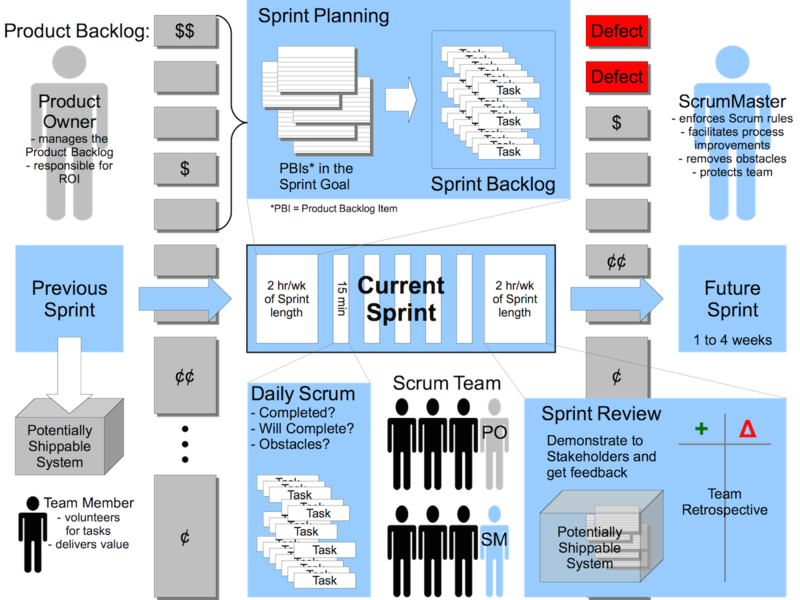 The objective of the refinement work of any given Sprint (that often needs to be repeated over and over like a mantra with new, immature teams) is to ensure that the items at the top of the Backlog are transparent enough that the Development Team considers them ready to pull and get “Done” in the next Sprint. 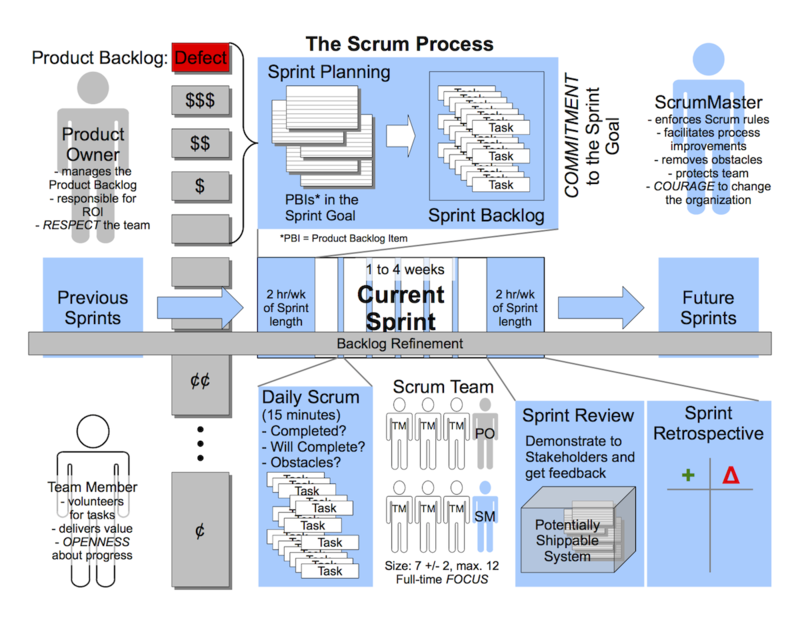 This is where the concept of the Definition of “Ready” (DoR) comes from – the Scrum Team defines the DoR and spends up to 10% of its capacity refining enough items at the top of the Backlog so that it can provide estimates (if required) and have a reasonable degree of confidence that it can deliver the items in the next Sprint. 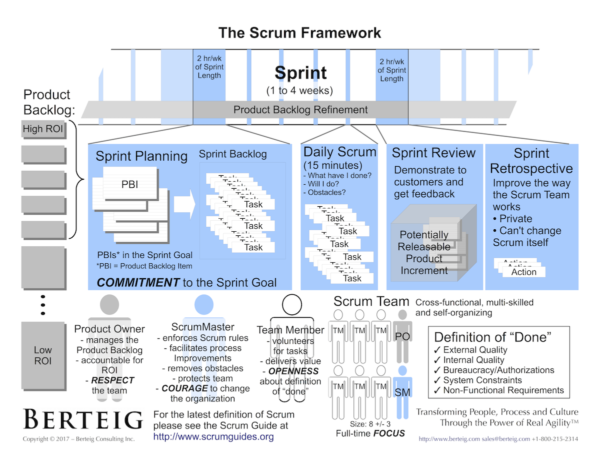 Refinement is NOT solutioning – I think this is the big trap that a lot of teams fall into because there is a false assumption that technical solutions need to be hashed out before estimates can be made (part of the carried-over lack of trust and communication between the business and IT) – I would almost rather throw out estimates in cases where this is not improving – The Planning Game exercise, when facilitated well, lends itself more to increasing transparency rather than solutioning. The fact that teams are telling us that they need to solution before they can estimate is also an indication of weak Agile Engineering practices such as refactoring, test-driven development and continuous integration (XP). The best refinement sessions are those in which the team is able to focus on the “what” – the business benefit results that the Product Owner really wants – rather than the “how” (solution). Strong teams emerge in an environment in which they are trusted by the business and management to find the right solution as a team. They don’t need to have it all figured out before giving an estimate because they are not afraid to give a bad estimate and fail. Also, if the team is struggling to give estimates, this is often a sign that the Product Backlog Items are too big. Most likely the team also needs to expand the Definition of “Done” to include testing against acceptance criteria within the Sprint so that they can estimate based on that criteria. But this level of maturity is very hard to do and it will take a while to get there, perhaps even years. 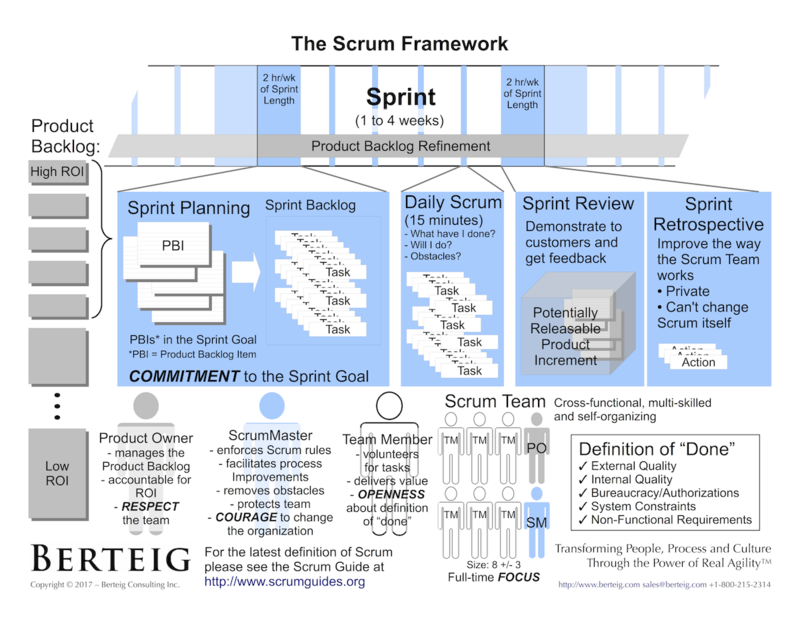 It also depends on your interpretation of “detail”, the word used in the Scrum Guide to describe what the team does in Product Backlog refinement. To me, it means understanding in more detail what the Product Owner really wants and needs. What does it mean to you? I just finished reading a great rant about being on time by Greg Savage. It got me thinking a bit. 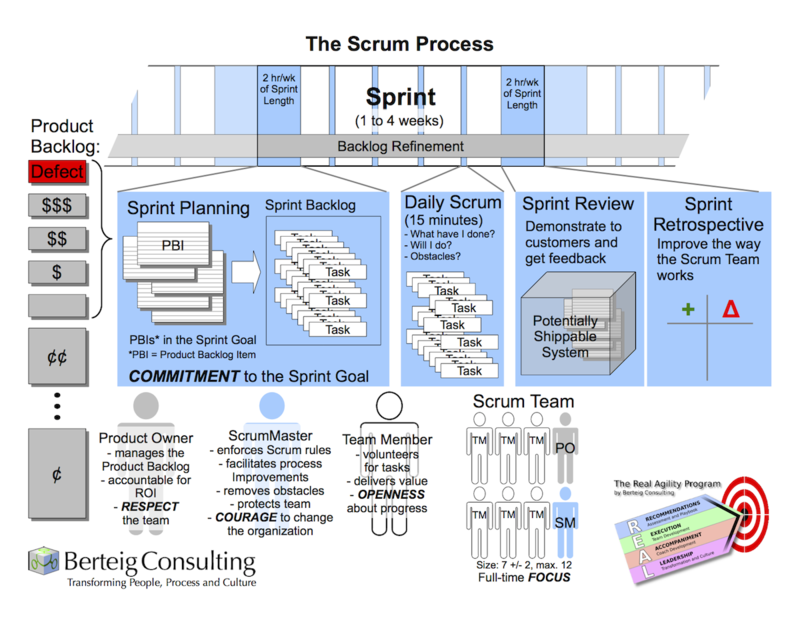 I’ve been involved with Scrum and other Agile methods since the mid-90’s and in that time, my perspective on time has changed considerably. I used to be the guy who was always late. And it was a completely selfish behaviour. Meetings, outings, even weddings. I just couldn’t believe how “uptight” people were about time. But gradually, over a period of about 5 years as I became more and more aware of the underlying philosophy of Agile, my perspective, and more importantly my behaviour, changed: I started being on time. For everything. Even if it meant doubling my travel time buffer. Even if it meant sleeping 3 hours instead of 8 hours. 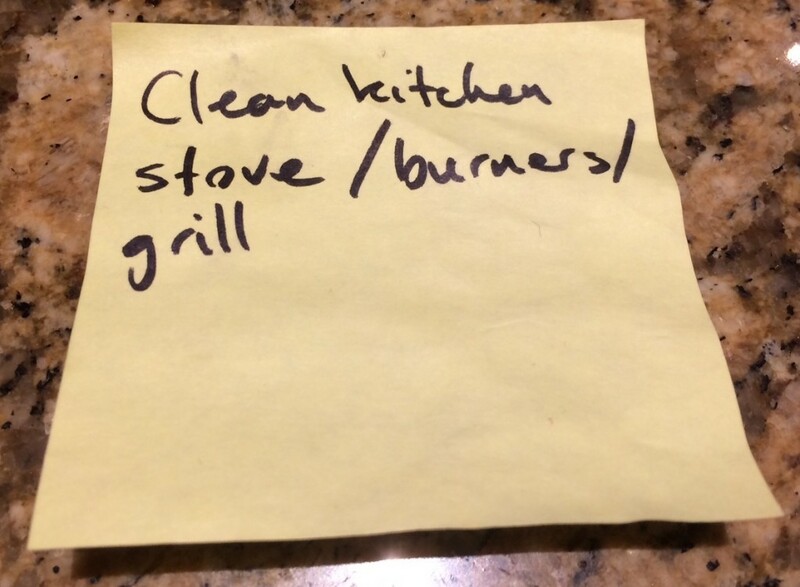 Even if it meant missing a meal or a drink or a personal to-do item. 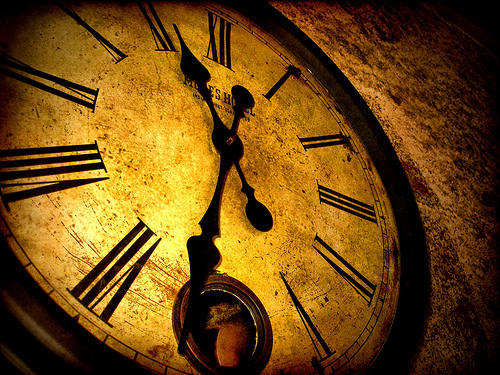 Time is the only resource that, once spent, we can never get back. 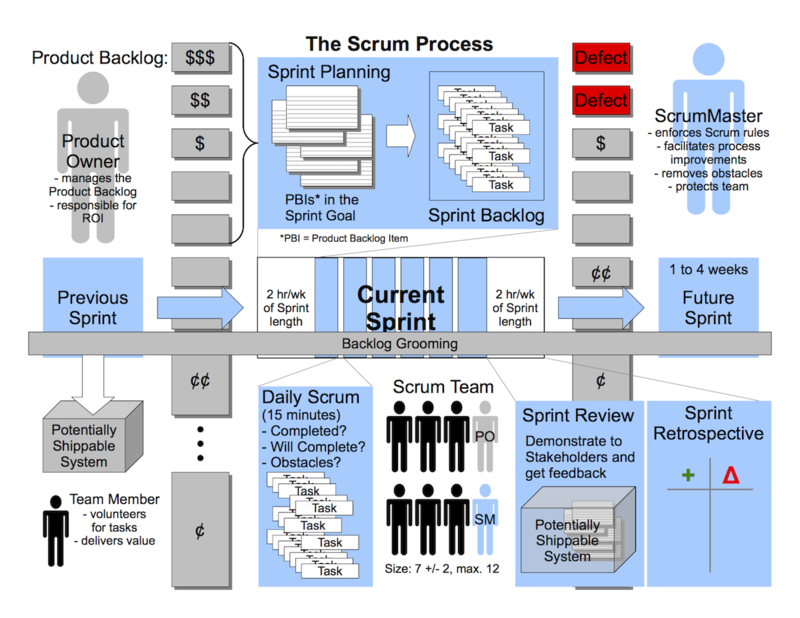 Scrum and most other Agile methods respect this implicitly in their time-boxed iterations and meetings. 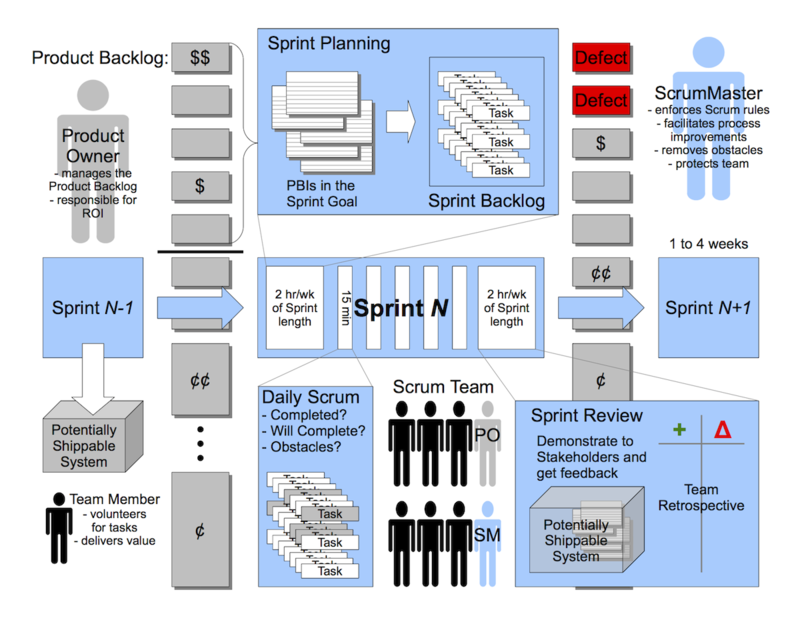 But people on Agile teams often need time to adapt and change their behaviour. In many ways, timeliness (starting and finishing meetings on time) is a critical component of the Scrum value of Respect. Timeliness is also related to our understanding of planning. The Horizon of Predictability is short in most work environments. Maybe a week or two. 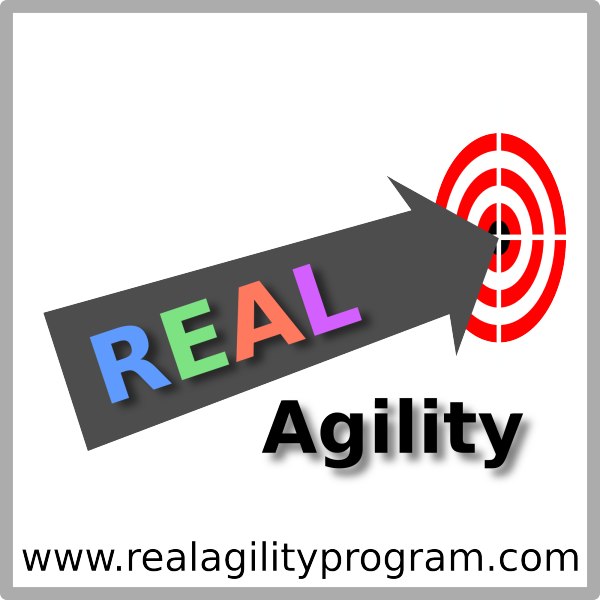 If you dis-respect the tkmeboxes of the Agile process, you are jeopardizing your ability to effectively use the horizon of predictability. Even the Daily Scrum, normally time boxed to 15 minutes each day, can through abuse of time, cause long-term ramifications in product development planning. But really, I like Greg Savage’s point better than all the practical stuff: being late is rude. Period.